Testing is a key part of the production process to guarantee the quality and function of our solutions. We provide customer-specific testing equipment, including verification methods and test instructions. FAT (Factory Acceptance Test) is performed at DeltaNordic’s premises for the end-customers in production-like conditions. 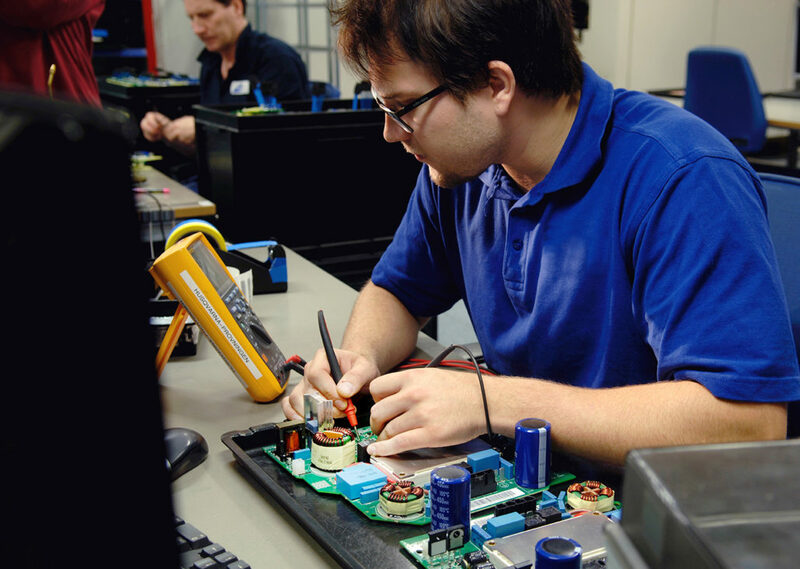 As a service, we can develop tailored testing equipment for our customers to be operated and maintained by us in our premises throughout the product’s lifetime.